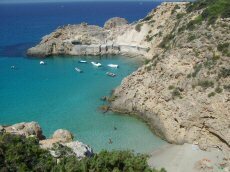 Ibiza island is situated in the balearic archipel. This is the third island in term of surface after Mallorca and Minorca. 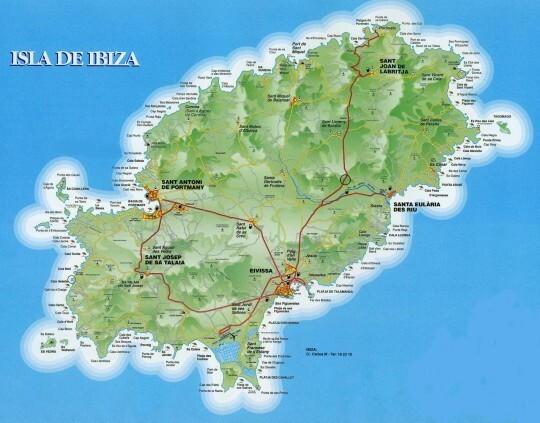 Ibiza surface is 541 22 km² with 210 km of coastline. The population of the island is 75 000 inhabitants. Well known for it night activities, Ibiza is also a wonderfull island, with emeralds beaches, and an always blue sky (more than 300 days of sunshine per year). Come here to discover more than 50 wonderfull beaches and spend unforgettable holidays.